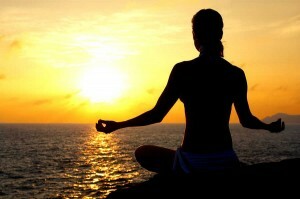 It is a known fact that meditation helps in many aspects of a person’s life. It can aid you build your immune system, get back your focus and concentration, and of course reduce anxiety levels and other problems that bother the mind. Though said to be effective, so little scientific research has been done to prove the claims. Luckily, researchers from the Wake Forest Baptist Medical Center recently published a study attesting to the statements. One of the more particular human complications they researched on was anxiety. What is it exactly? According to http://www.psychologytoday.com, “Anxiety is a cognitive state connected to an inability to regulate your emotional responses to perceived threats. Mindfulness meditation strengthens a person’s cognitive ability to regulate emotions.” It is something a lot of people, especially in today’s time, face with all the stress that modern society throws at us. Anxiety hinders growth, blocks creative juices and ultimately leaves one unproductive. You may be asking yourself, with all the difficulties this brings what can you do to help rid yourself of it? The answer lies in the easy and simple form of meditation called mindfulness meditation. It is a form wherein you fill your brain with nothing but happy and positive thoughts and isolates your mind from all the stress and self-doubt you are carrying. And while it is said to be a great help to battle anxiety, science has provided an answer to why and how it does. Through a thorough experiment, results show that even those with little or no experience on meditation has had their anxiety reduced significantly with each session. Using technology to get some brain images, the particular parts of the brain that are affected during the process are anterior cingulate cortex, ventromedial prefrontal cortex, and anterior insula. All these are responsible for releasing a person from constraint brought about by anxiety. The anterior cingulate cortex most of all helps decrease these types of problems as exhibited by many of the participants of the research. This only proves that mindfulness mediation really does work for those who need it most. By filling your mind with optimistic thoughts, those that are made from self-doubt and insecurities are isolated and left unentertained. Mindfulness meditation gives you time to learn to love yourself with kind views and judgments that builds you up as a person rather than breaks you. It offers you a chance to grow and be a better person not only to others, but to yourself as well. As a Vipassana insight meditator, I take issue with your claim that it fills the brain with happy and positive thoughts. It empties and fills nothing. 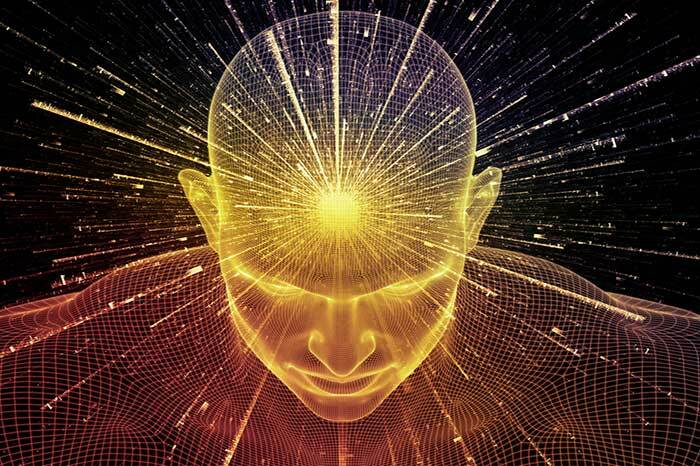 However it most certainly assists with alleviating anxiety and cultivating creativity by ridding the mind of a barrage of superficial and negative thoughts by observing them without reacting allowing them to rise and pass away. When we can fully embrace the reality of impermanence and the moment through anapana, the baggage of worry and fear will dissipate leaving only positive energy as the ego dissolves.